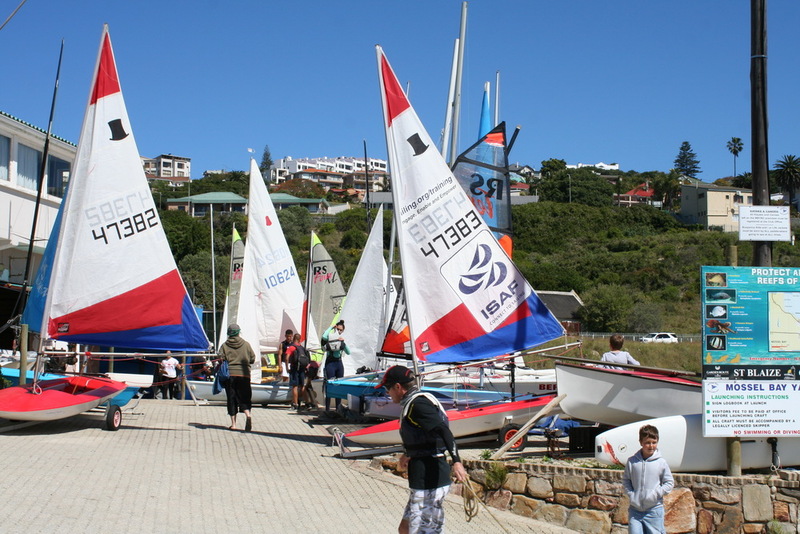 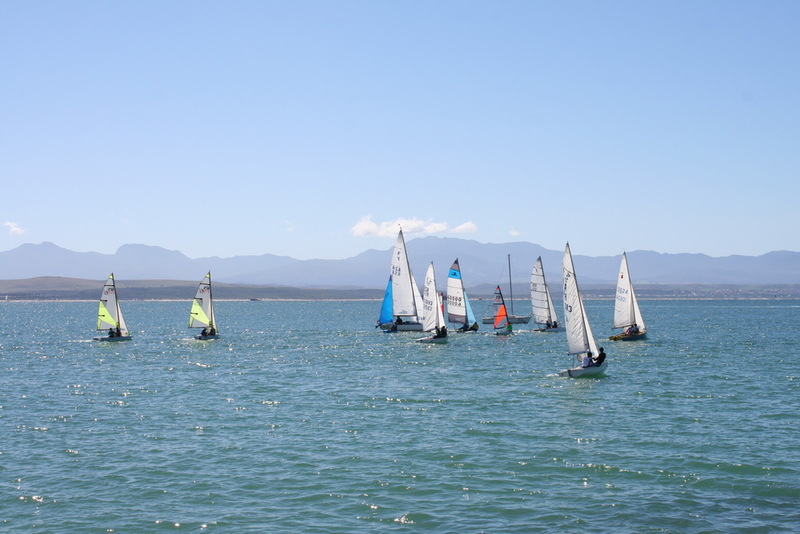 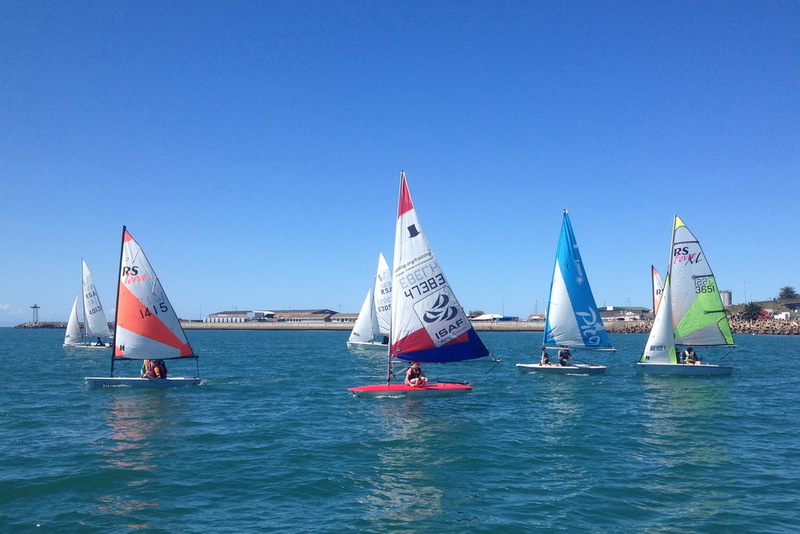 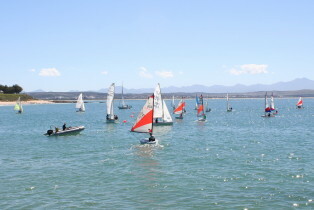 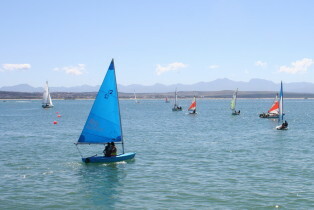 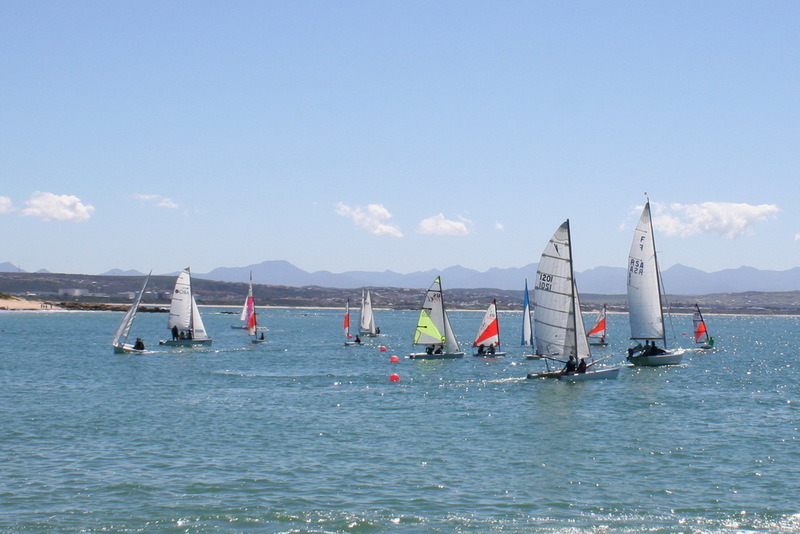 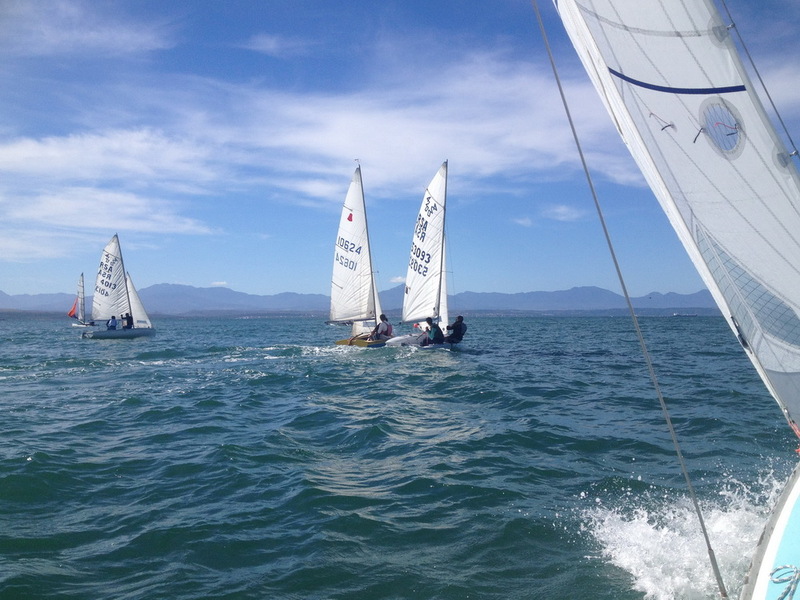 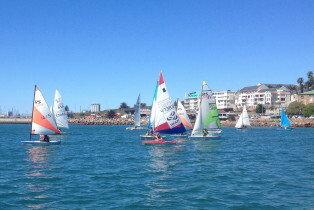 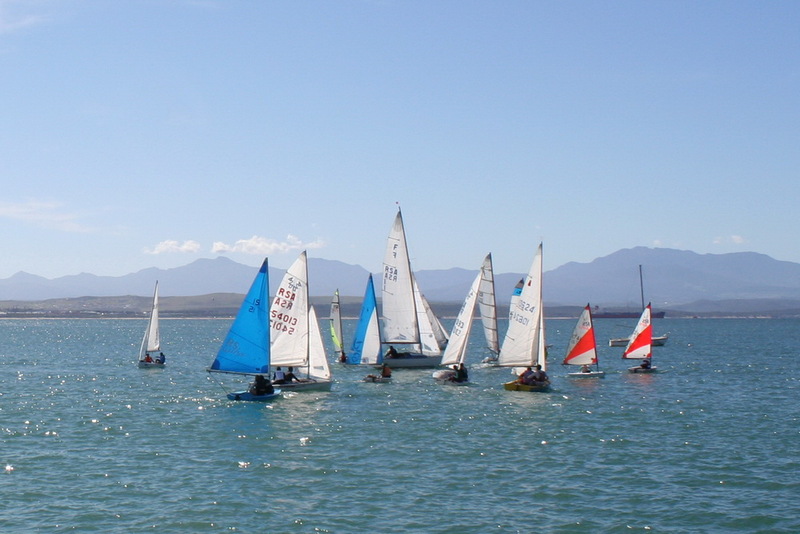 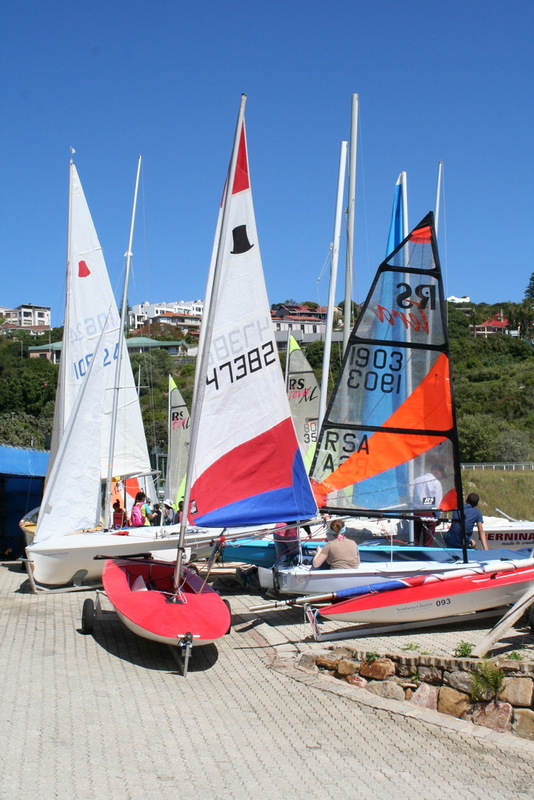 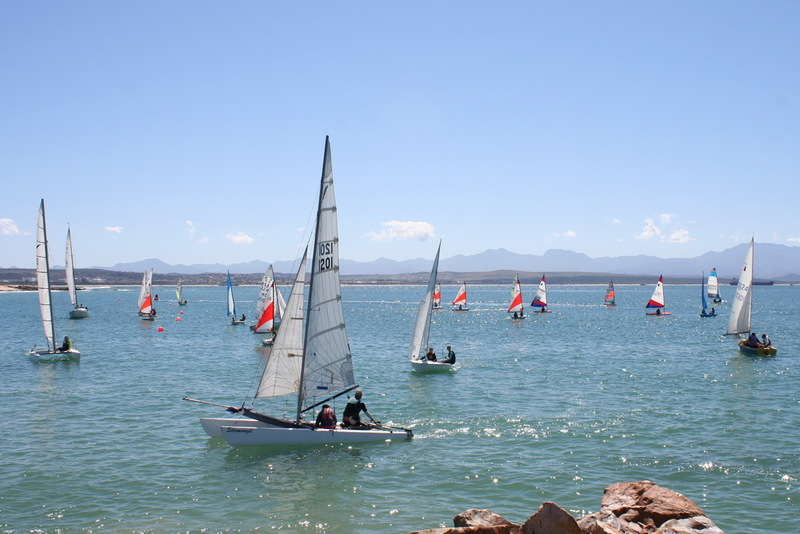 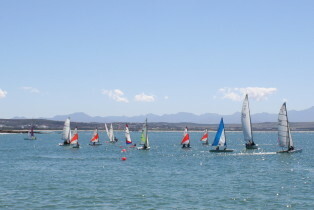 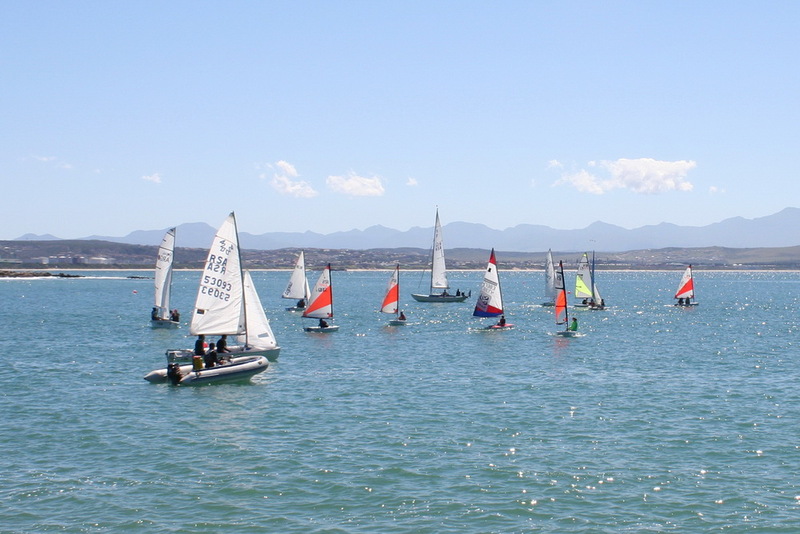 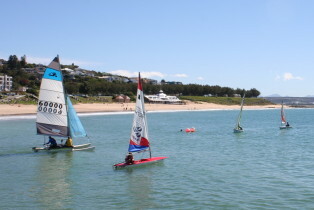 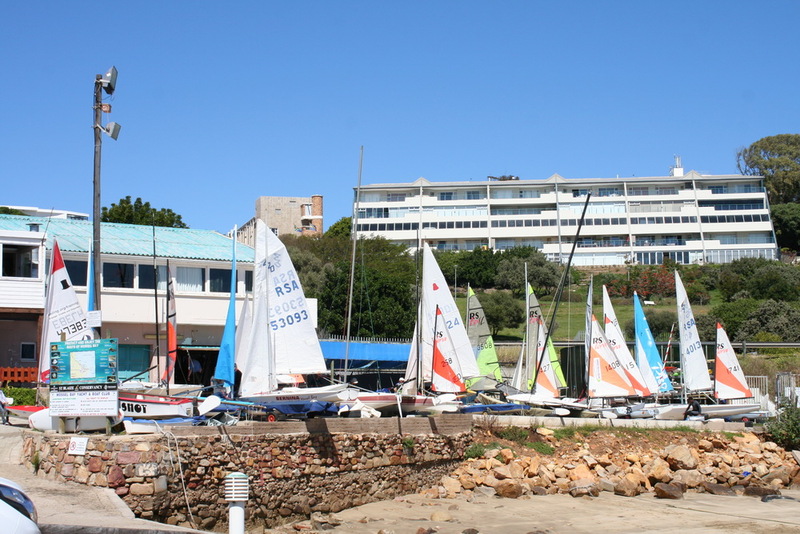 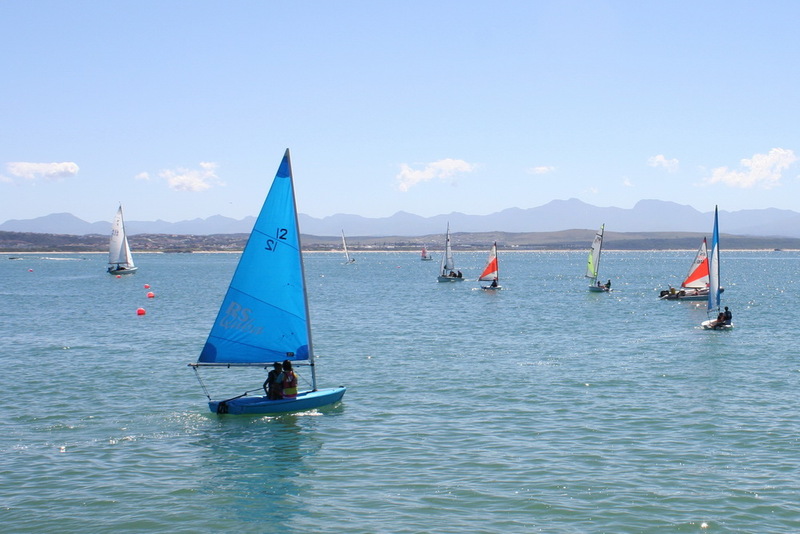 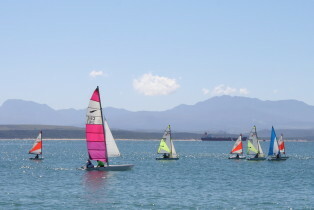 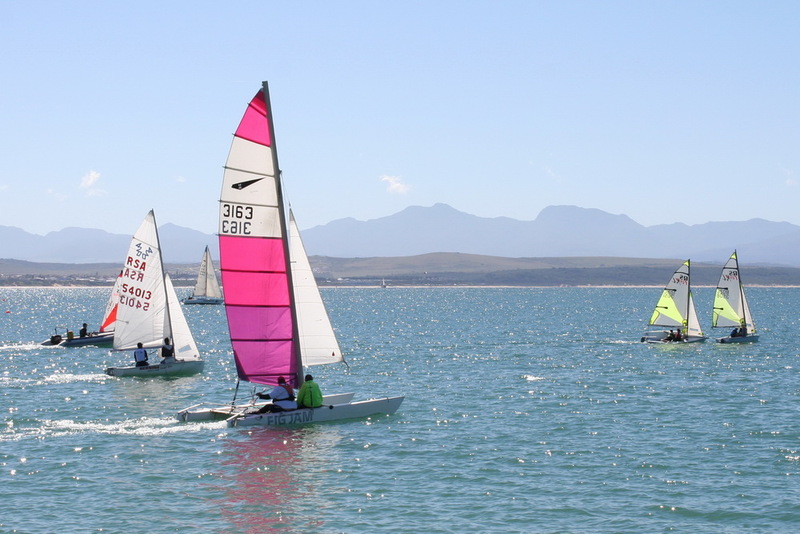 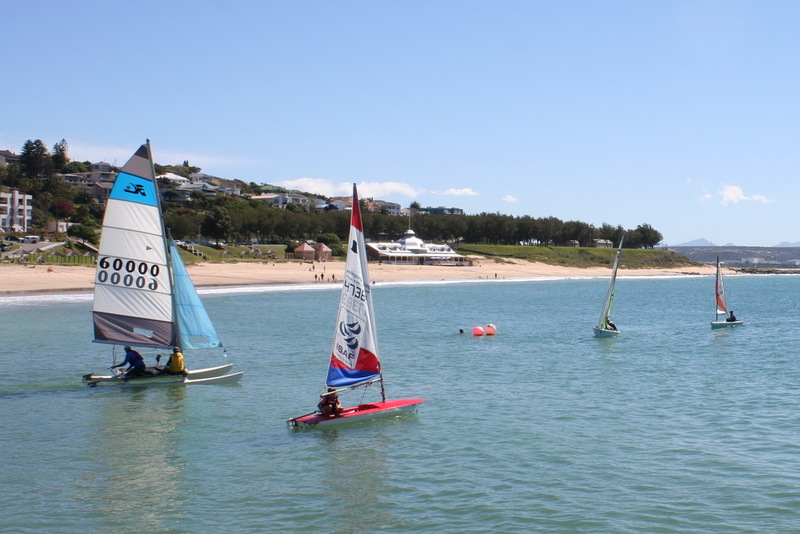 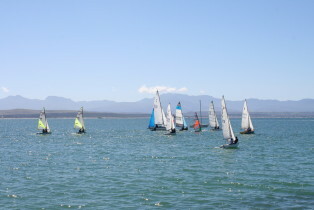 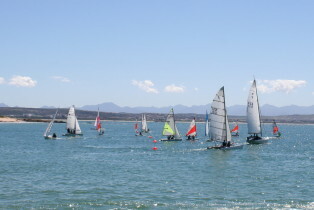 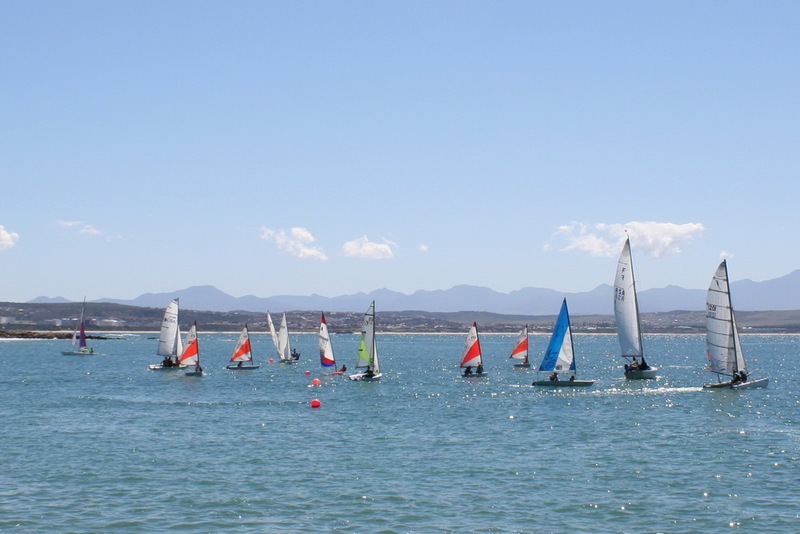 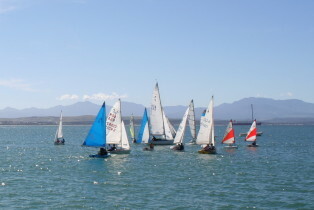 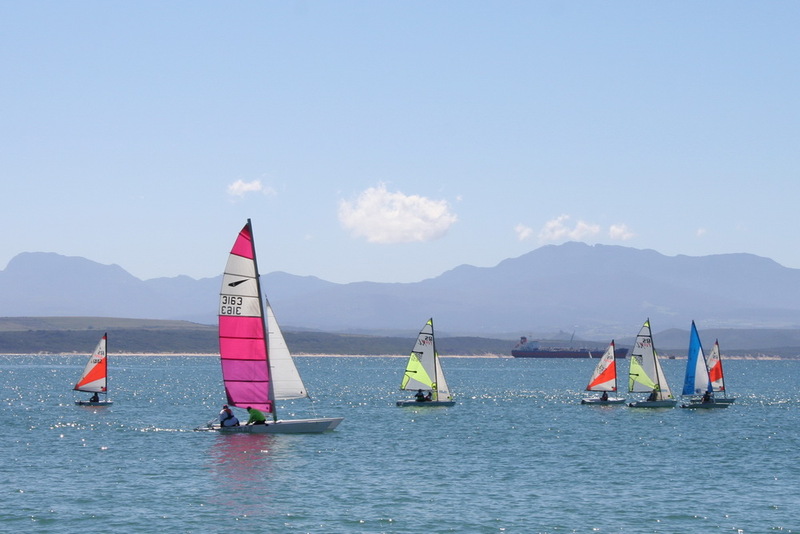 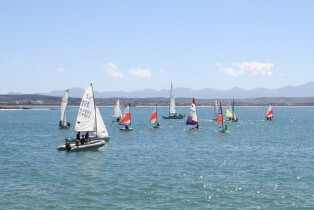 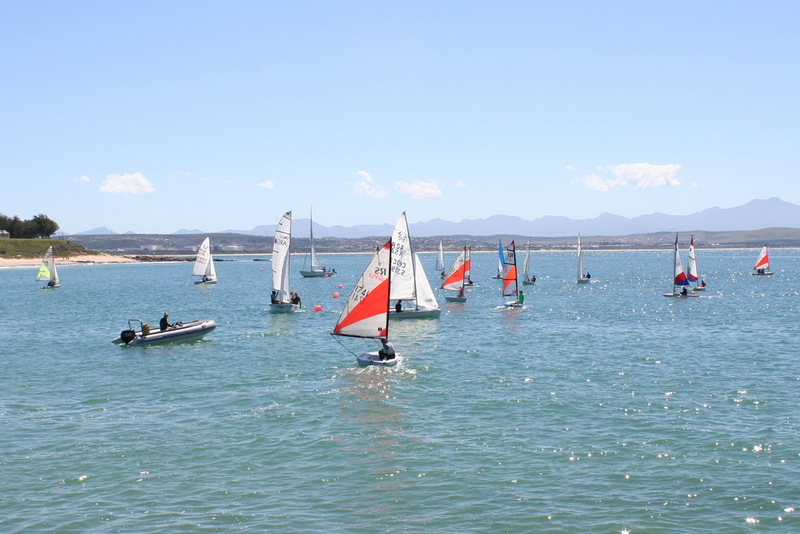 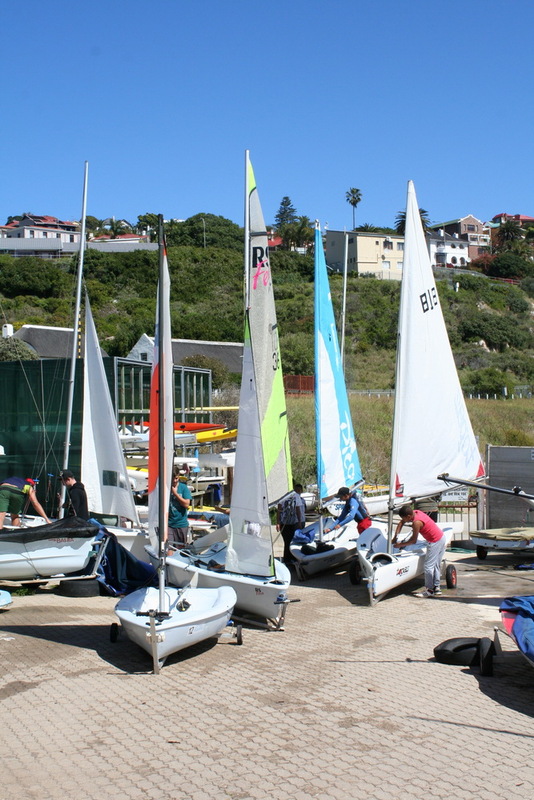 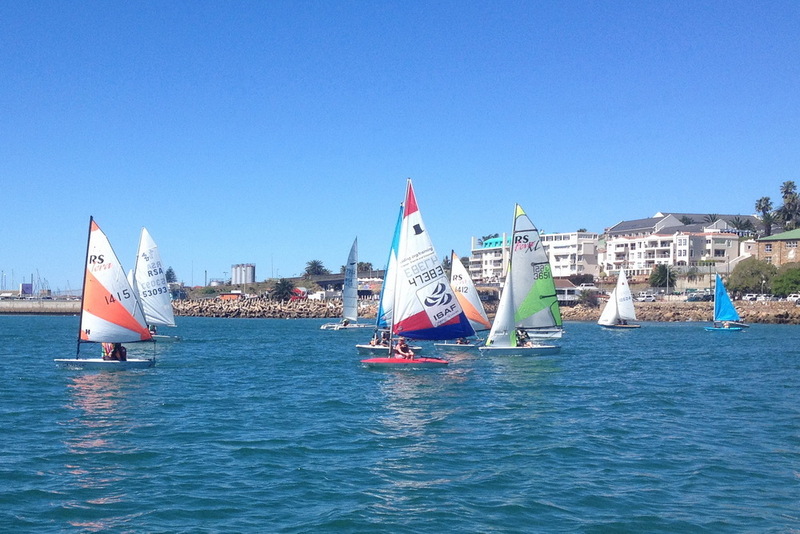 The Bart’s Bash is an international celebrated fun regatta that was also sailed at the Mossel Bay Yacht and Boat Club for the third year in a row. 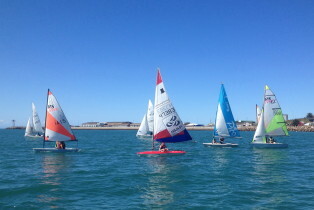 This fun racing is a great way to introduce new people to sailing. 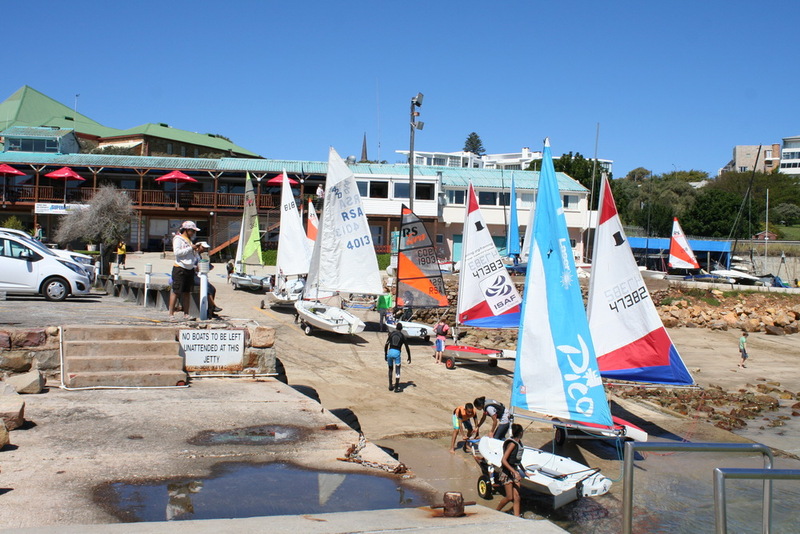 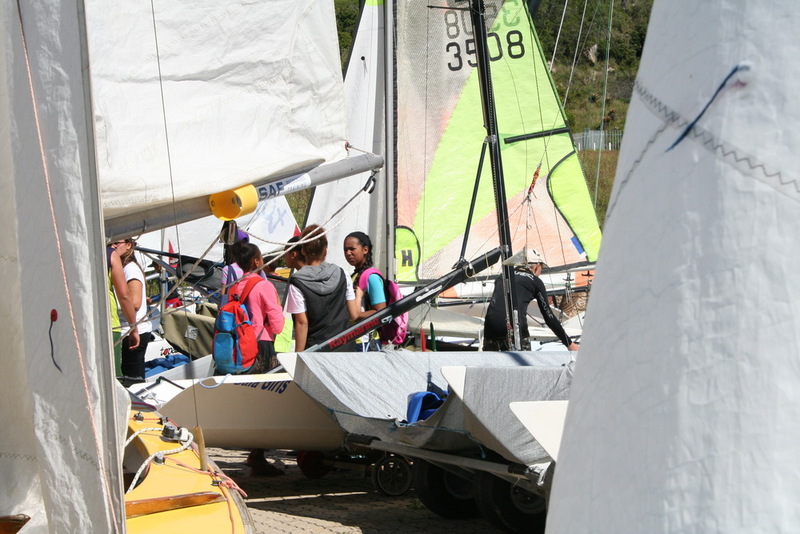 323 yacht clubs in 48 countries were participating in this event and there were 69 entries from the Mossel Bay Yacht and Boat Club. 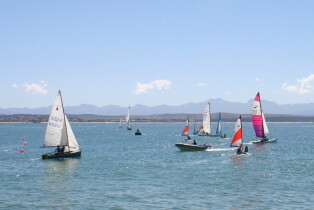 This race is held in honour of Andrew (Bart) Simpson who died in a tragic accident while practicing for the America cup on board the Artemis AC72. 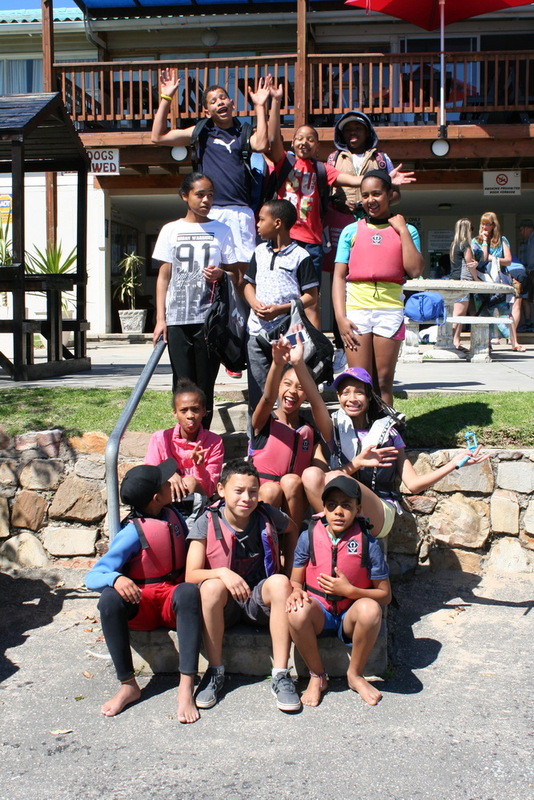 This fund assist young people across the world to better themselves. 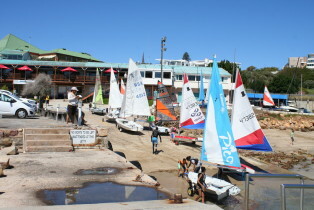 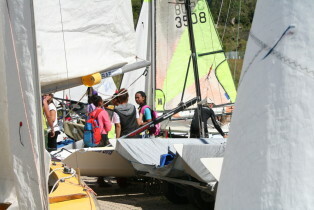 Some of that fund has made sailing possible for some young people in Mossel Bay.